Critically acclaimed international stage sensation Whitney – Queen of the Night is heading to Leeds for the first time during this year’s Summer Series. The stunning celebration of the music and life of one of the greatest singers of our time will be coming to Millennium Square on Friday, 9th August. The event forms part of the annual Millennium Square Summer Series outdoor programme of events which includes live music concerts, community festivals and film screenings. The outstanding concert production has toured extensively across the UK and Europe for the past three years, and last night made its West End debut in front of a sold-out audience at London’s Savoy Theatre. 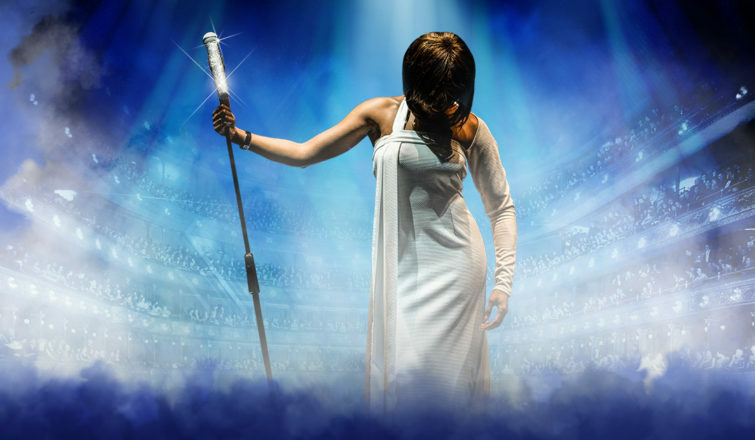 Tickets go on sale for Whitney – Queen Of The Night, at Millennium Square, at 10am on Friday, 29th March! Fans will be blown away by three decades of nostalgic hits, including I Wanna Dance With Somebody, One Moment In Time, I’m Every Woman, I Will Always Love You, My Love Is Your Love, So Emotional Baby, Run to You, Saving All My Love, How Will I Know, Million Dollar Bill, The Greatest Love Of All, and many more. Ben Hatton, Director of Theatre Touring for promoters Cuffe and Taylor, said: “We are delighted to be bringing Whitney – Queen Of The Night to Leeds for the first time, direct from its sell-out West End premiere.